When WhatsApp stepped into the scene is had a simple selling point. To be the most affordable and convenient messaging application there is. However looking at the usage of this popular communication tool and how it has evolved, one might wonder if it still needs to be classified as a messaging tool. A bot originating from India under the name Wiki or Duta has become the internet of the masses. What makes it popular is the content it provides that is soccer updates, daily bible verses, current affairs and so forth all depending on what you subscribe to. Apart from subscribed content you can also search on demand just as you perform a google search though after testing it out if what you are looking for is out of the scope of Wikipedia then you will get links to where the content is. Apart from the Wiki search bot, groups have also become a source of content. 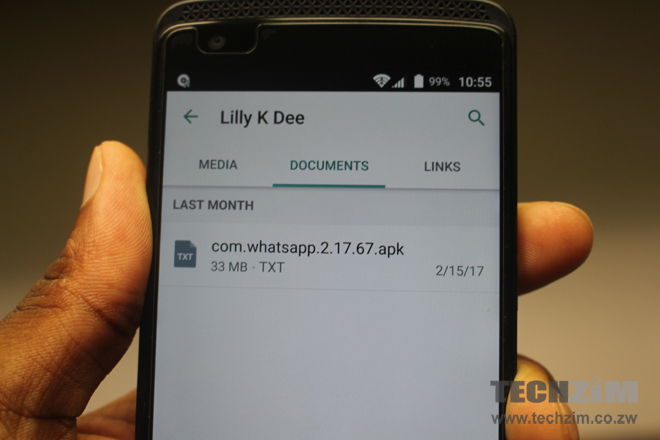 You have Android and Windows applications being shared on WhatsApp as well as music, books, documents basically almost any form of digital files available. There is literally a group for anything and everything on WhatsApp. If you know the right people or people that know the right people then you have access to groups relevant to you that provide content that tallies with your interests. Job seekers, Car dealers, Work mates, Buying and selling, there is a group for that. Yes in extreme cases it ends up being spam which is a curse in some of the many groups we are in but if an advert is good enough then quite a number will respond to it. 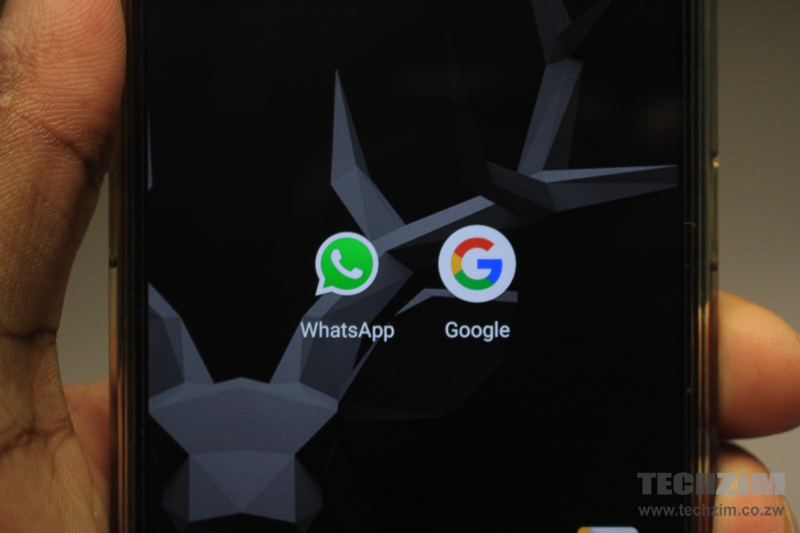 However commercial advertising has not really taken off on WhatsApp due to the difficulty in tracking the numbers. This hurdle could be one that this messaging platform might be on the road to eliminating with the introduction of the status feature that actually shows you how many people have viewed your status. The status feature supports video as well as the option to put multiple statuses at once meaning if you sell more than one product, each variant can have its own spot. 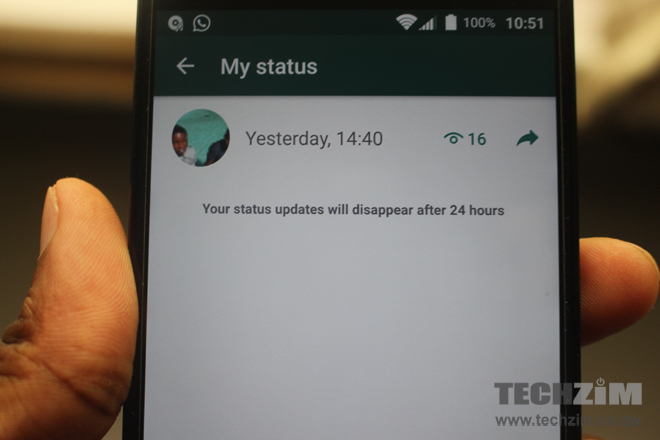 Currently the status feature is limited to individuals but if it does eventually make its way to groups it will make WhatsApp one powerful commercial tool. Come to think of it, WhatsApp on its own has evolved from being just an affordable messaging platform to being the most affordable and premium version of the internet.